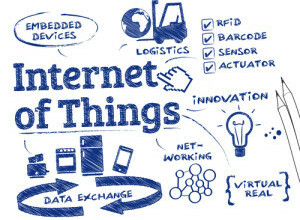 Welcome to the world of endless opportunities with Internet of Things (IoT). This tech word, which was unheard of until some time ago has now penetrated deep into our lives. 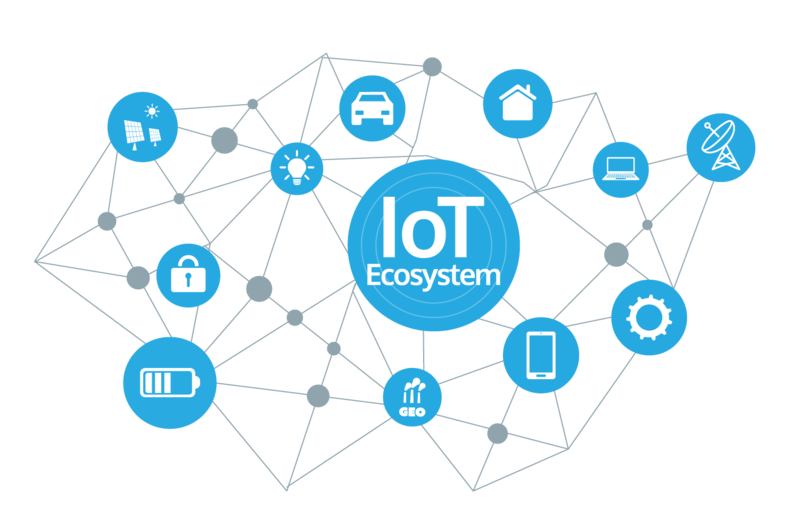 Today, nearly everyone ranging from businesses to individuals, are trusting IoT and its realm of endless opportunities. IoT has given a fresh new makeover to the word “connected”. From connected homes to connected vehicles and devices, the list is endless. Adoption of IoT has in fact changed the face of our otherwise mundane way of thinking in our professional and personal lives. It is extremely delightful to know that cumulative efforts of software & system developers, service providers and product manufacturers are molding our lives in a more convenient form than ever. IoT has made the impossible happen. The future holds a bright ray of hope as the coming decades are set to witness a transformation in our everyday lives. The network of devices will make our lives smarter by intelligently processing information, people and objects! IoT is pioneering revolutions across industry lines to ultimately benefit us humans. Just as the way internet has become an indispensable part of our daily lives, likewise IoT too will strengthen its reach to become an integral part of our everyday life. It’s only a matter of time before compelling IoT will stir our quest to own highly imaginative products & services. It is then that IoT will unleash its full potential and strengthen its stronghold in forbidden areas and tighten its grip on our lives. According to researches, there are around 34 billion devices connected through IoT technology. Connected objects are bringing about a paradigm shift in the way we looked at objects or perceived their usage. No more is a home security camera just a camera. It has become the security mate of your homes guarding it and sending out real time alerts when it detects suspicious activities. On the other hand, tiny gadgets like a smart watch act like your child’s guardian when they are away from your sight. Smart watches are equipped with multiple functions like real time tracking, voice calling, SoS alerts, panic button, geo fencing and land marking etc. They help distressed by rolling out alerts to pre-defined numbers thus, making it possible for help to reach them on time. Besides, baby monitors have smart sensors to monitor baby habits & moves and send out alerts when an unusual activity is detected. There are many other IoT objects that have made our lives easy and many are still cocooned as an idea. These ideas will certainly unfurl their potential and enhance the way we think, see and feel objects in the future.